Are you tough enough? The Gnarly Bandit, is a series of 5 ultramarathon trail races, consisting of four 100 mile races, plus one 100K (because, hey, everyone needs a cool-down). These races are run throughout the Upper Midwest, and there’s a pot of gold at the end for those strong enough to complete the challenge. 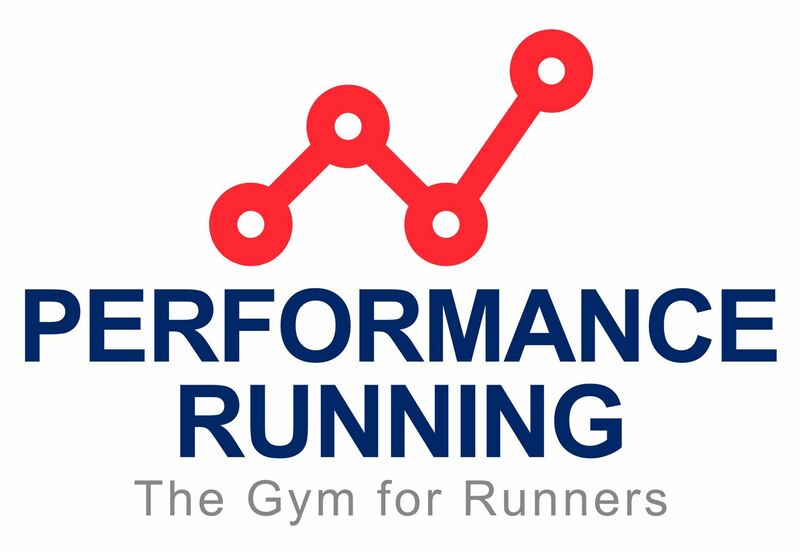 Performance Running Gym is a gym for runners by runners. Performance Running offers Woodway treadmills, a full weight room, personal training, group classes, recovery services, race coaching, nutrition help, physical therapy, and chiropractic services – a one stop shop for all things running. While all of those things are a huge part of PRG, the community at PRG is really the heart and soul. Monthly memberships currently offered at $44.95/month. Join the UMTR! You must be a member to compete in the Gnarly Bandit. – On the membership form, mark the box that indicates entry into the Gnarly Bandit Series. You must be registered for the Gnarly before the first race, the Zumbro 100M on 4/13/2018. – Races are not credited retroactively. – You are responsible for your own registration and fees for each race. – Note: Some races have field limits, so best not to procrastinate. Remember, too, the work of all who make this series possible. The individual races, volunteers, sponsors, and the UMTR. Drop them a note, e-mail, or for the races, express these sentiments at the event. We may be gnarly, but we’re gnarly nice. “Each Gnarly finisher is recognized with a special award — them UMTR people know some crafty folks — plus you’ll be a-sharin’ in the pot of gold. Now them are some nice neighbors. “And if yer hankerin' to improve your runnin', Mark and the Performance Running Group are itchin' to help ya! * By completing the Wild Duluth 100K in addition to the regular (4 race) Gnarly schedule in 2010, Daryl completed what was then known as the Ultimate Gnarly (5 races). As of 2011, all 5 races were required to officially complete the one-and-only Gnarly Bandit schedule.